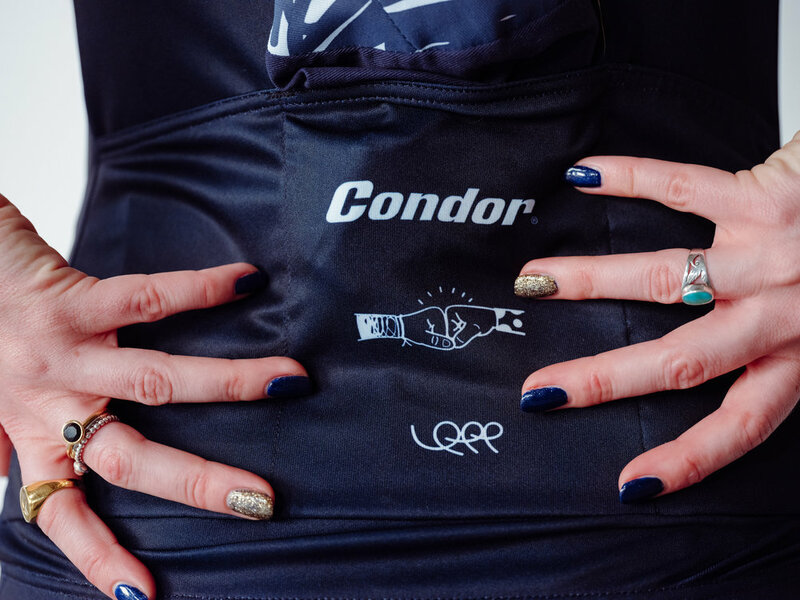 In 2018, Condor + KPP asked women around the world to write a thank you note to cycling. The messages were varied, but there was one key theme: a belief that cycling had simplified their life. The Notes Collection celebrates this with a jersey, cap and pair of socks. ﻿The collection features the simplify graphic which represents the journey from busyness to clarity. 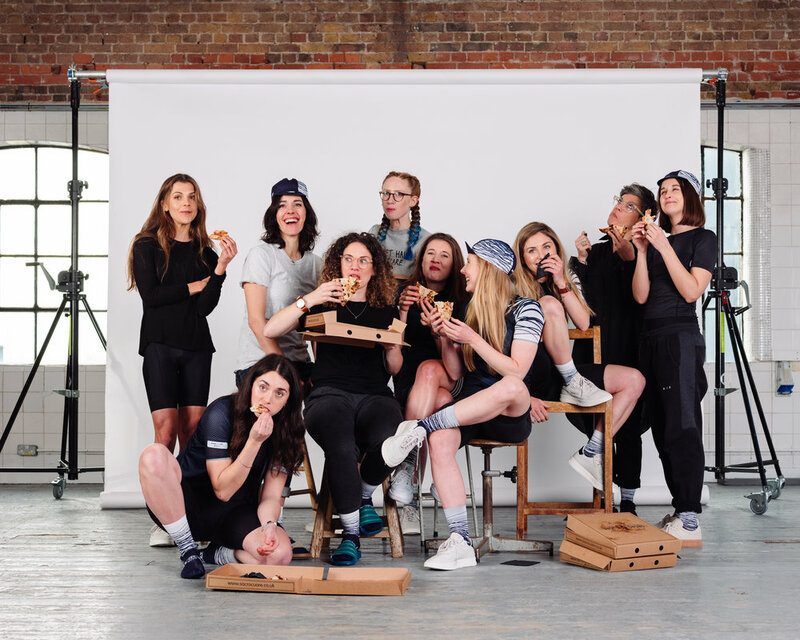 The Notes Collection Jersey is made from a soft, lightweight fabric for a fit that is close without being restrictive - designed for everything from summer spins to high-performance cycling. Across the sleeves and shoulder is a light and streamlined material to keep you cool, as well as bonded reflective details for lowlight visibility. Lightweight, performance-focused socks featuring the Notes Collection pattern dancing down to your ankles. Constructed from high-wicking, durable Coolmax fabric, the socks have a reinforced heel and toe box for all-day ride comfort. Wear it on the bike or keep it in your pocket for when you stop. The classic cotton cap is a simple and functional all-weather item that every rider should own. Flip the peak and you’ll discover the female army ‘fist bump’ logo.